Thank you for registering for the free Aqeedah Tahawiyya Online course with Shaykh Waseem Ahmed. We hope this course benefits you in correctly understanding the principles of Islamic Doctrine. Once you enter the virtual classroom you will see your 'Stream'. This is where all the assignments will be posted and links to the pre-recorded classes and any live sessions, course materials, class announcements and where you can post your questions. If you have any questions please post them in the 'Questions?' thread in the 'Stream'. 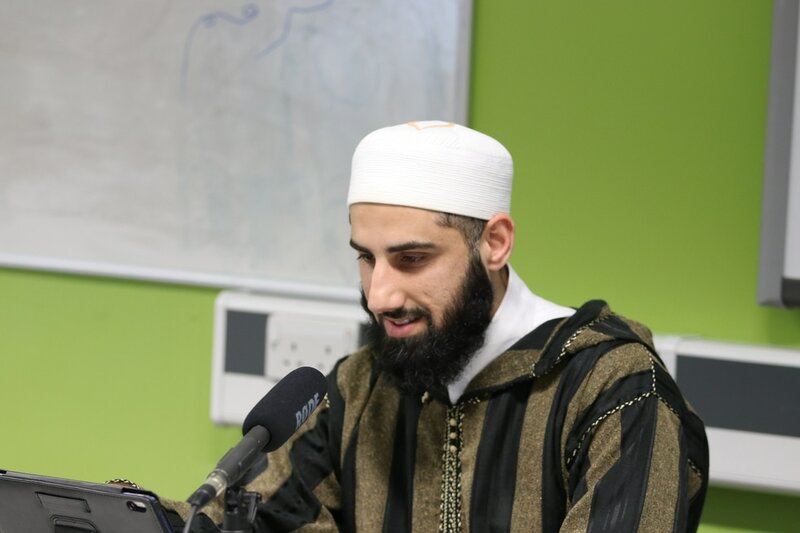 Shaykh Waseem started his search for knowledge by studying Arabic in the UK for a few years before leaving for Damascus in Ramadan 1426 (Oct 2005) to study further Arabic at the Abu Nur institute. During his time in Syria he concentrated on Arabic grammar and morphology and also began studying other subjects including Fiqh, Tajwid and Tafsir. ​Your contribution will go a long way and help students study the sacred knowledge from around the world. WE OFFER ONLINE COURSES FOR FREE. BE A PART OF SPREADING THE SACRED KNOWELDGE! ​PLEASE DONATE GENEROUSLY TO HELP US MAINTAIN THIS PROJECT!